Looking for a nutrient-packed and flavorful way to start your mornings? 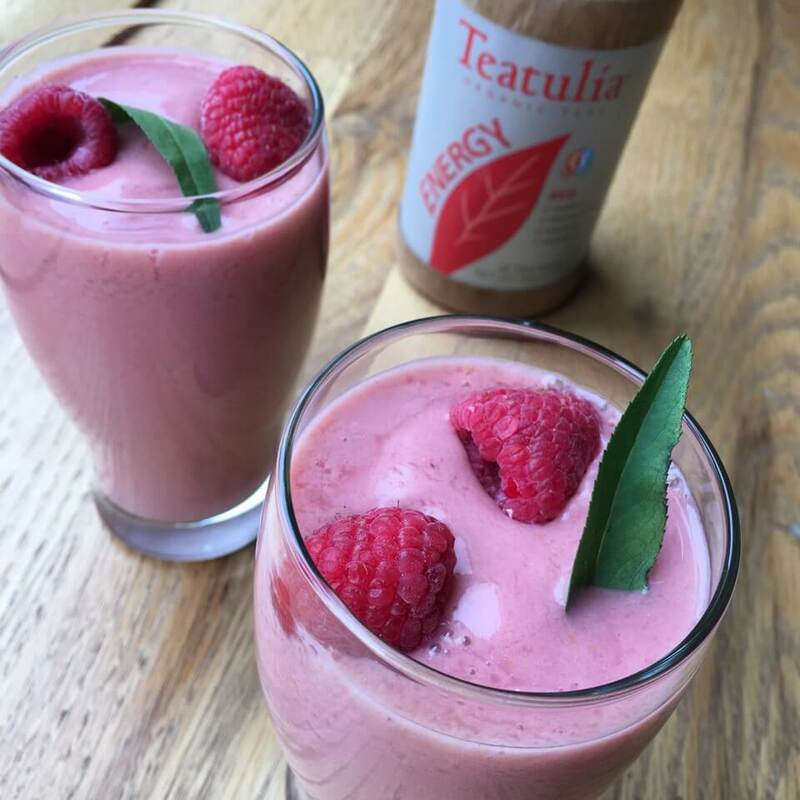 We can’t get enough of Teatulia’s new Energy Tea line benefitting First Descents so we wanted to share some of our favorite recipes that incorporate these delicious, caffeine free ways to kickstart your morning routine. Teatulia creates its organic Energy Tea by infusing award-winning tea leaves with Eleuthero Root, a centuries-old energizing herb that helps the body perform optimally, recover faster and adapt to stressful conditions. There are three different types of Energy Teas available – Energy Red (tart, yet sweet), Energy Green (tropically refreshing) and Energy Black (sweet, spicy, invigorating). The best part? $1 from every First Descents canister sold benefits FD and young adults impacted by cancer! 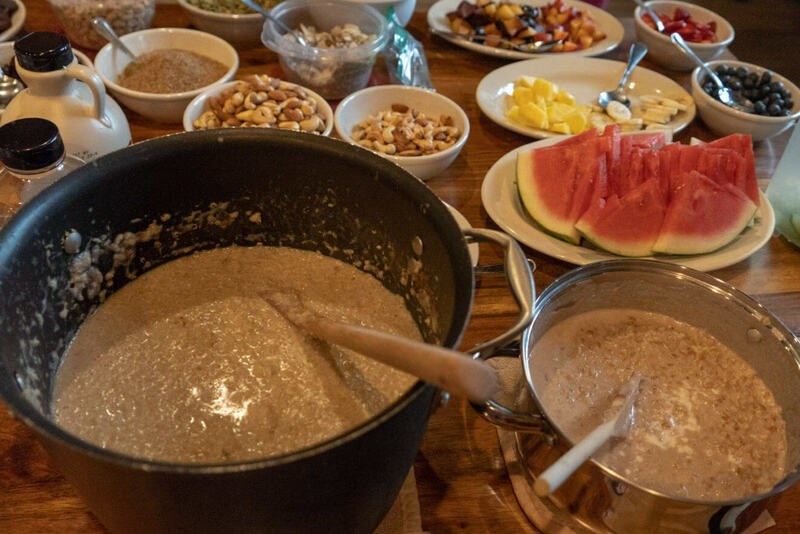 Try out these innovative and revitalizing recipes to boost your energy and enhance nutrition! Note: Don’t want to wait on tea ice cubes? Use 1 cup of cooled, strong brewed tea and add frozen berries instead of fresh! Bring water to a boil. Place Teatulia® tea bags in a 2-cup (or larger) glass measuring cup. Pour boiling water over tea bags, cover measuring cup with a plate or towel, and let steep for 5 minutes. Remove tea bags and let tea cool to room temperature. 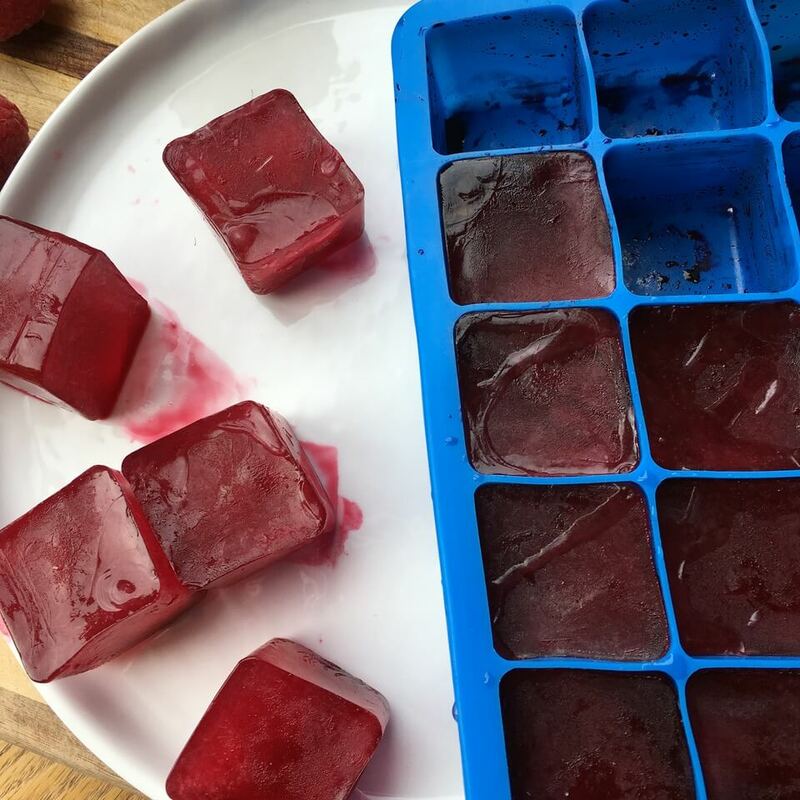 Once cool, pour tea into ice cube tray to fill. Freeze overnight. Place 6 to 8 of the Energy Tea ice cubes in a blender and add remaining ingredients. Blend until smooth. Pour into two glasses and serve garnished with fresh herbs and any remaining berries if desired. Optional add-ins: honey, berries, banana, chopped nuts, coconut flakes. Going the dinner route? Try out some roasted veggies! Bring the water to a boil. 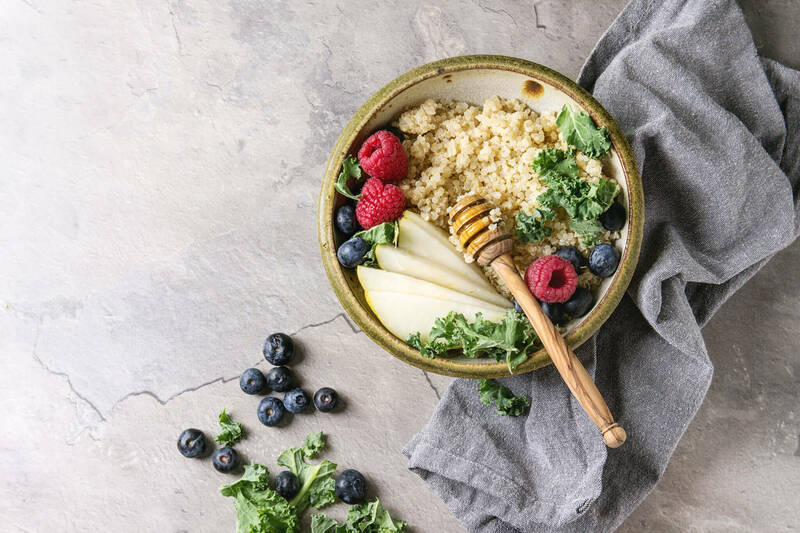 Add the quinoa and Teatulia® Energy Green tea bags. Nestle the tea bags into the quinoa so they are covered with water. Reduce heat to a low simmer, cover, and cook until all the water has absorbed, about 20 minutes. Remove from heat and leave covered for 5 more minutes. 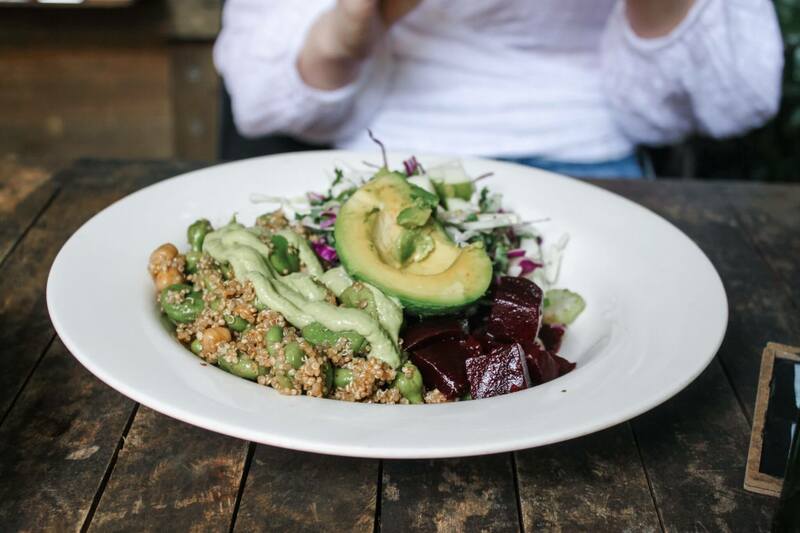 Remove cover, fluff quinoa with a fork, and serve individual bowlfuls with your favorite toss-ins. Store covered in the refrigerator for up to several days. For a creamy morning breakfast, reheat with a little coconut milk. For a subtler brew, add the tea bags ten minutes after the quinoa. 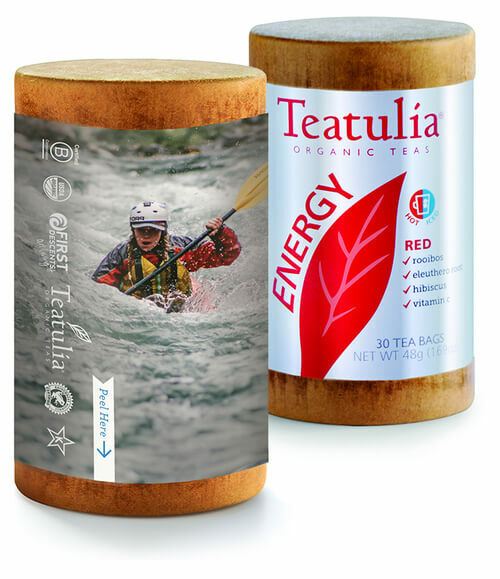 First Descents loves partnering with Teatulia Tea on their Energy Teas line. As part of our partnership, $1 from every canister purchased will come right back to First Descents and help provide life-changing outdoor adventures to young adults impacted by cancer. To learn more about our exciting partnership, read this article. To purchase our First Descents Tea and help naturally power your next adventure, visit our store! Wow! Thanks for the recipe!